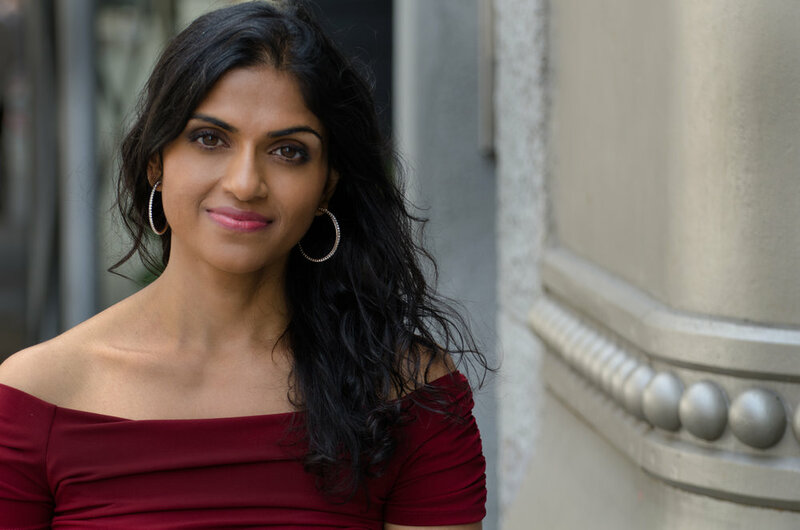 The co-founder and president of ROC, Restaurant Opportunities Center United, Saru Jayaraman has devoted her career to improving the lives of restaurant workers. Her activism through legislation, initiatives, and conversation as well as her two books, have raised the awareness and made significant improvements, of some of the appalling conditions of the workers who make and serve the food in the places millions of Americans like to eat. Posted on July 25, 2018 by Jennifer Brennan.